Sweetest Sensation - Making the Edible.............Incredible! Baby Showers, Birthdays, Christenings, Valentines, Engagements, Weddings, Christmas, 1st Communion, Get Well Soon, Leaving, Retirement, Corporate, New Job, New Home, Good Luck or JUST BECAUSE………. 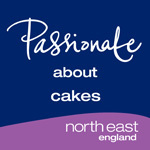 I am originally from a catering and baking background and based in the North East of England, in Gateshead, just outside Newcastle upon Tyne. I pride myself in giving a first class and friendly service to all of my customers. 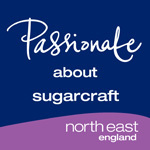 I am a proud member of the British Sugar Craft Guild, registered with the local authority and Environmental Health with certificates in Health and Hygiene in the catering industry. I take on board what my customers say when they are thinking of that special cake. 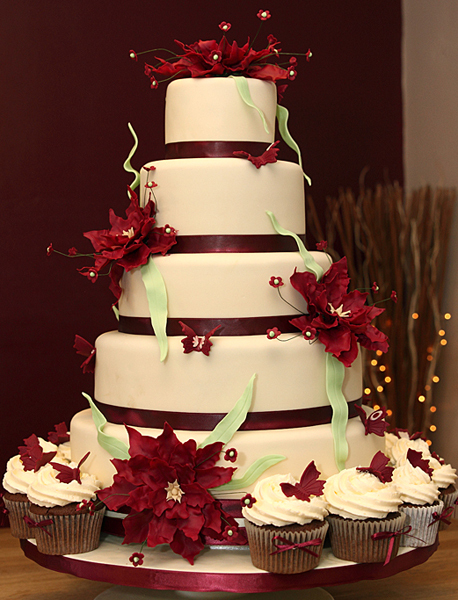 From there I develop the ideas, no matter how vague, into the finished cake. So have a browse around my site and look at all the delicious things there are and let your imagination takeover! All enquiries welcome and quotes given without obligation. Informal, friendly and fun!! Please click on the photo for more details.